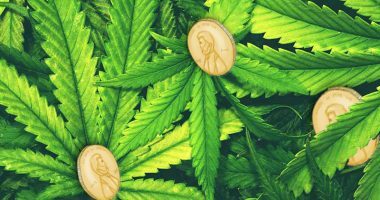 Marijuana stocks have recently become even more popular with the passing of things like the US Farm Bill and the full legalization of cannabis across the country of Canada in 2018. 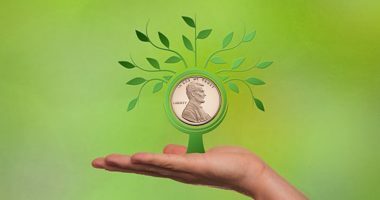 Many of the marijuana stocks to watch include pot stocks that are involved with growing marijuana, harvesting marijuana, distributing raw cannabis, and even marijuana penny stocks with tied to dispensaries. Many of the cannabis companies are also Canadian marijuana stocks. Due to the legality of the drug across the country, Canada could present even more opportunity as there are little to no federal barriers to entry in comparison to US marijuana stocks. 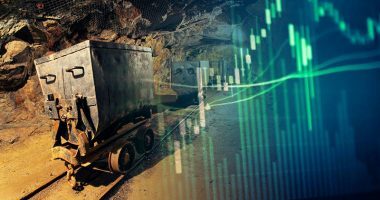 Despite this being the case, a number of the North American pot stocks have decided to list on a major US exchange such as the NASDAQ or New York Stock Exchange. Companies can be found doing business across many segments of this market. 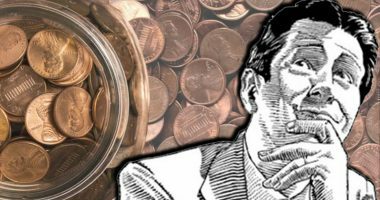 For most investors, however, there are quick a few cannabis stocks that are still considered penny stocks. Investors who like volatility are inherently attracted to micro-cap stocks and small-cap stocks. 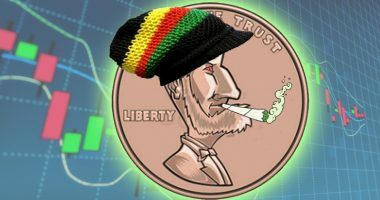 Since there are plenty of marijuana stocks trading under $1, it stands to reason that these companies would appeal too many small-cap investors. 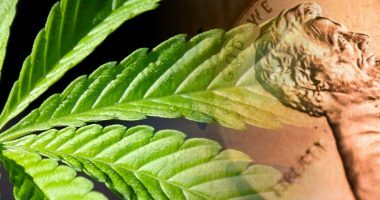 Some of the best performing marijuana stocks have seen substantial gains, and many have produced percentage gains of more than 100%; some even more than 1000%. Because this is a new industry, pot stocks are attractive to many day traders and investors because the rules are still being created. Most of these companies are helping to write the script and outline the legislation in many instances. It is essential to keep in mind that cannabis companies in the United States still fall under federal jurisdiction and face legalities according to law. Since the law of the land says cannabis is still a schedule one drug, the federal government can intervene. On the contrary, Cannabidiol or CBD is not scheduled as an illegal substance thanks to the ruling of the Farm Bill. Because of this, many CBD stocks or CBD companies are beginning to attract more interest from US investors. 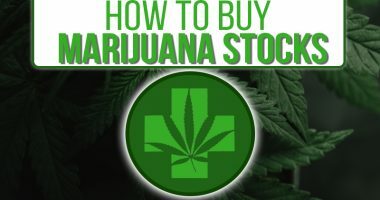 No matter where you stand on the issue, marijuana stocks can be a high risk, high reward portion of your portfolio if you invest in the right cannabis stocks at the right time. 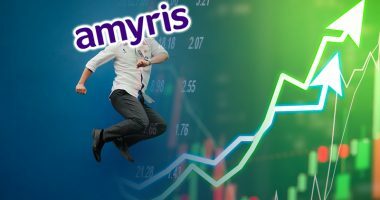 Why Are Shares of Penny Stock, Amyris, Inc. 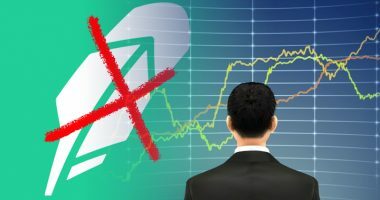 Jumping 37% Today? 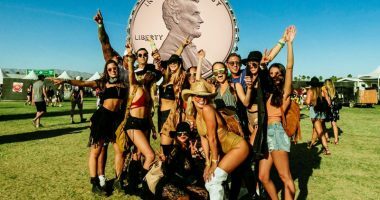 Are Marijuana Penny Stocks Worth The Investment in 2019?